Given that we have Chinese new Year coming up soon I think we should all adopt some new red clothing in honour of our far Eastern brothers and sisters. Representing fire the colour red is all about fortune and joy in Chinese culture and you’ll see it all over the place when the New Years celebrations kick off, which is exactly what we could all do with at this time of year. 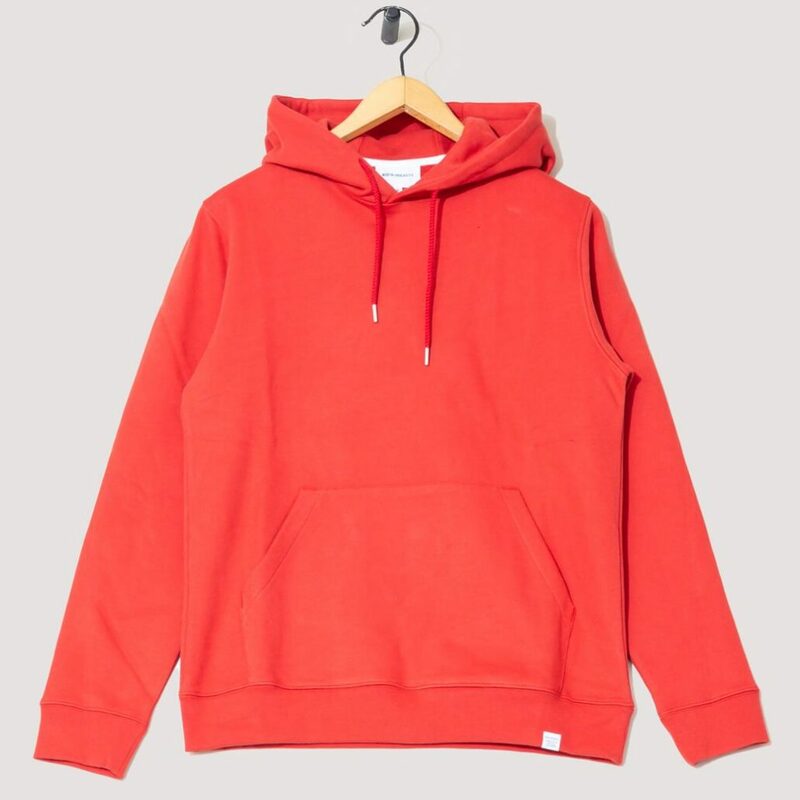 Luckily Norse Projects have the perfectly hued hoodie for these darker days and/or celebratory times and it’s called the Vagn Classic in Askja red.Which may sound like the non-meat based option on a Burger menu but is actually a lovely piece of brightly coloured sportswear from the dead cool Danes. 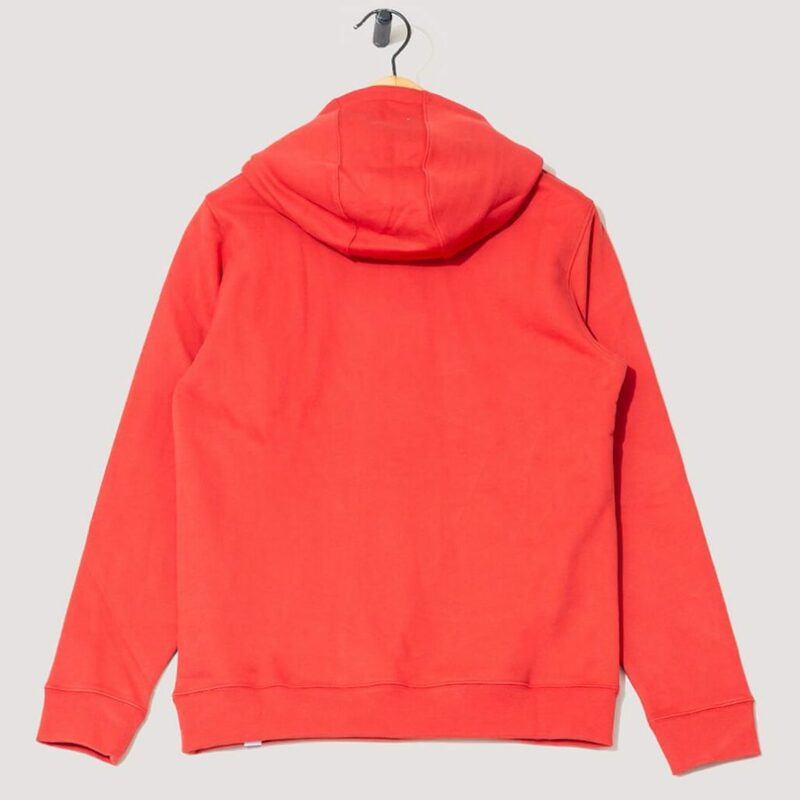 Made from 100% cotton with an adjustable hood and front pocket it’s a beautiful piece that needs placing firmly in the wardrobe staple category as well as your actual wardrobe. 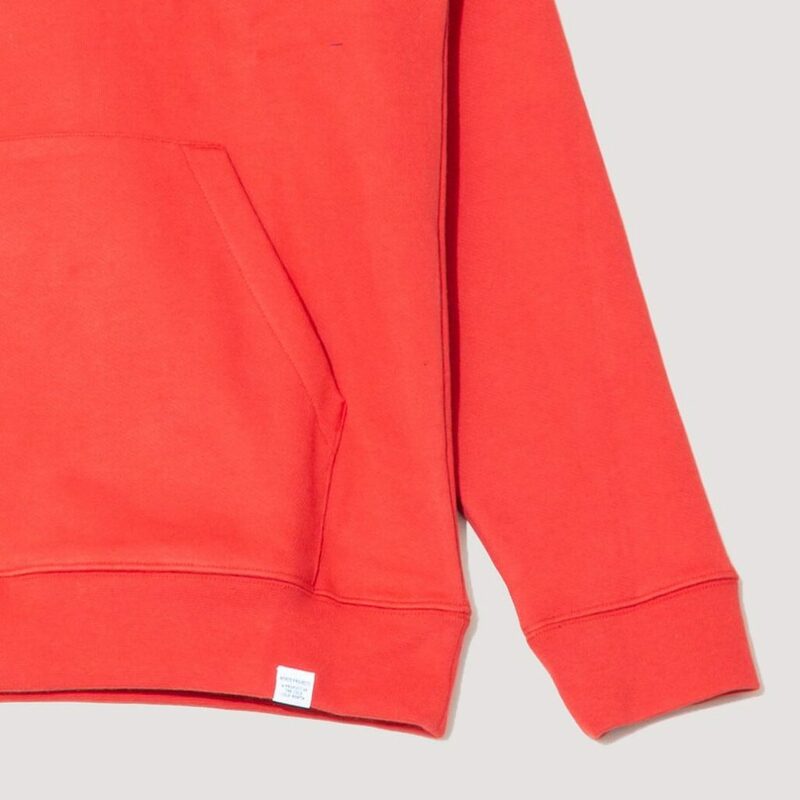 Buy a Norse Projects Vagn Classic Hood from Peggs & Son here.